The Death of Superman (film, 2018). A 2018 American animated direct-to-video superhero film with "PG-13" rating by Warner Bros. Home Entertainment/Warner Home Video. Directed by Sam Liu, James Tucker. Official Trailer. 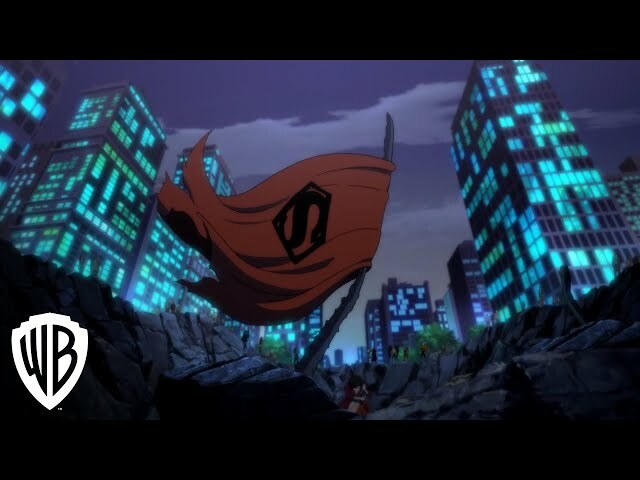 The Death of Superman is a 2018 American animated direct-to-video superhero film directed by Sam Liu and James Tucker. 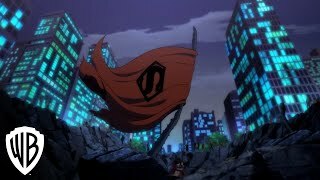 The Death Of Superman - Trailer. Superman has become an icon of virtue for the citizens of Metropolis, a notion that still infuriates billionaire and Superman foe Lex Luthor, who considers the alien a threat to his city. After foiling a kidnapping attempt of the mayor by Intergang armed with Apokolips technology, such as the Mother Box, Superman and the Justice League send the pieces to S.T.A.R. Labs for analysis. Meanwhile Superman, in an unprecedented move, presents the rocket that brought him from Krypton to Earth, and its birthing matrix, containing Kryptonian DNA technology to the world, through an interview with the Daily Planet ace reporter Lois Lane. Lois is in a romantic relationship with Superman's alter-ego, Clark Kent. Despite their long term relationship, and meeting his parents Jonathan and Martha, she is apprehensive of Clark's secrecy about his past. Clark's reluctance to reveal everything about himself, from his alter-ego to his past in general, creates a rift between the two, making Lois reconsider their relationship. The film The Death of Superman was scheduled to be released by Warner Bros. Home Entertainment and Warner Home Video on July 20, 2018 (San Diego Comic-Con International) and on July 24, 2018 (Digital). The Death of Superman got high rating from critics. The audience also likes the film.